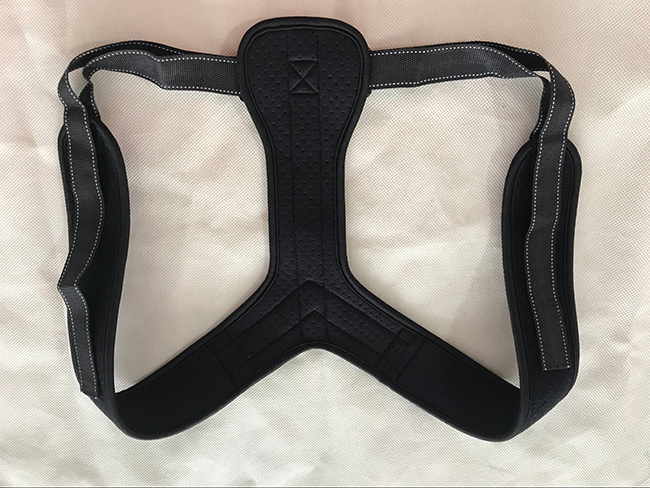 Back Posture Brace also called Back Posture belt ,back posture corrcetion belt, posture support or posture brace .It come in high quality elastic fabrics and adjsutable vecroo. It fits for office worker ,students and others.This kinds of back posture belt supply great help for the back pain and change your bad back posture.Standing up after wearing this posture belt.Nice and comfortable friendly . Suggesting to wear 2-3 hours per day. 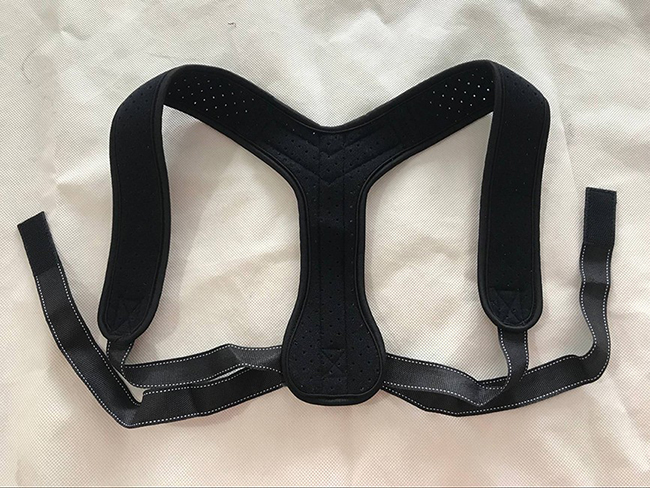 1 Posture Corrector IMPROVES POSTYRE. It can quickly straightens shoulders and back. 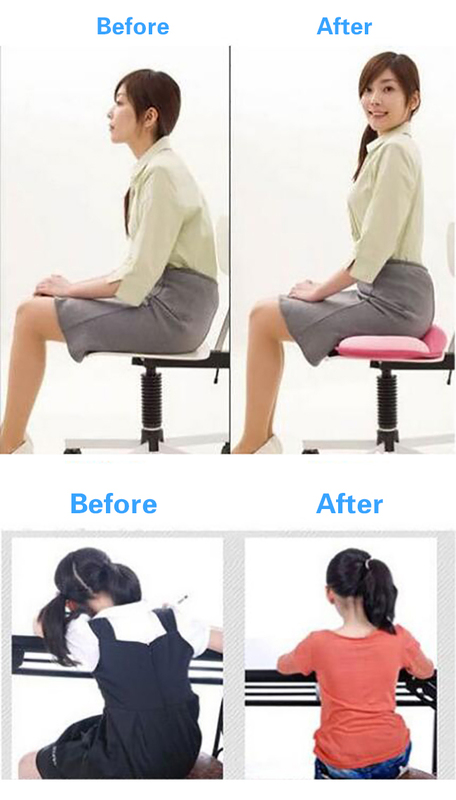 A quickly way to stop slouching and hunching when sitting with rounded shoulder at a table. 2 Back Posture Corrector RELIEVES PAIN. It can help to get gid of back, shoulder, neck pain and lower back pain from strain, sprains and muscle spasms. 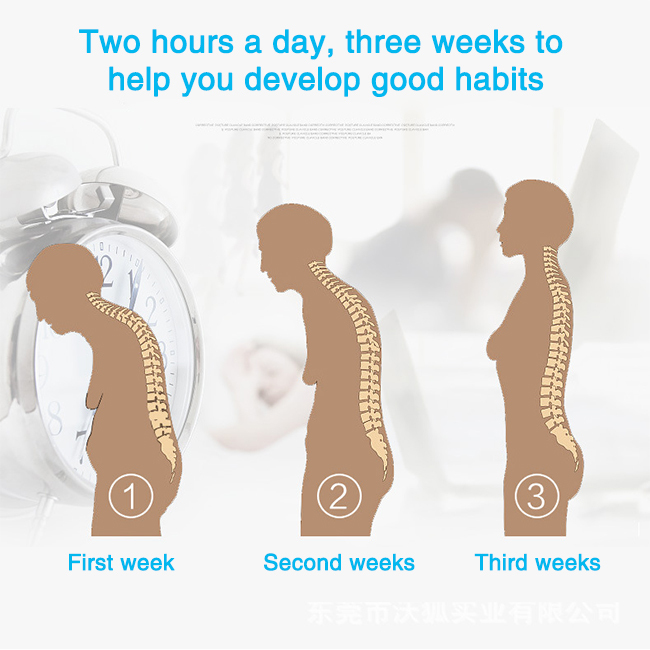 3 Back Pain Relief PERMANENT EFFECT. 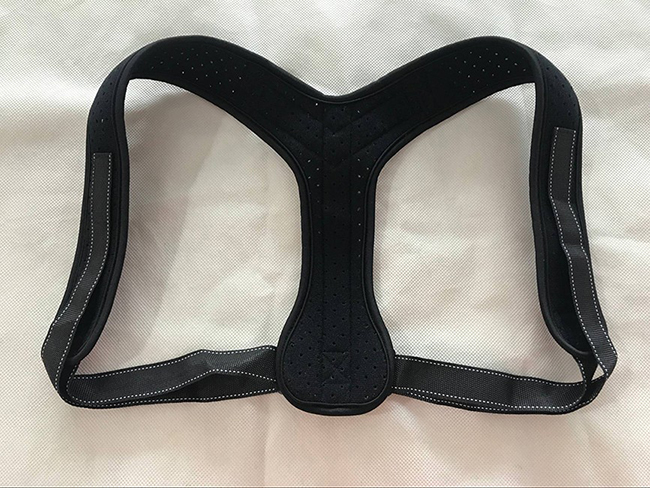 Wearing the back straightener for some time develops muscle memory which means you will keep your back straight eve without the posture corrector device. 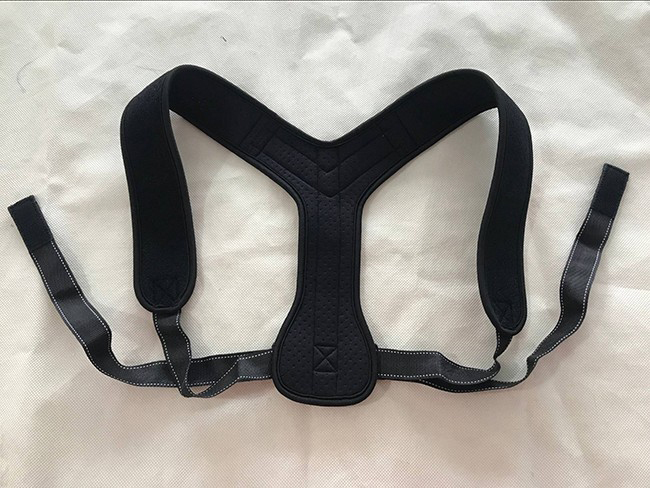 Looking for ideal Neoprene Posture Corrector Manufacturer & supplier ? We have a wide selection at great prices to help you get creative. All the Back Support Posture Corrector are quality guaranteed. 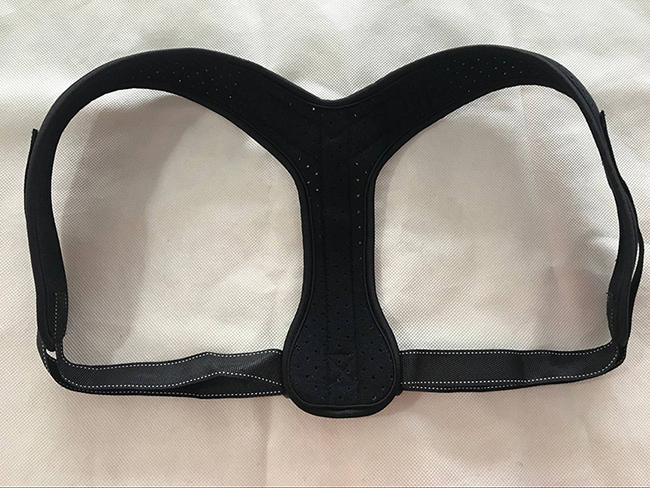 We are China Origin Factory of Shoulder Posture Corrector. If you have any question, please feel free to contact us.